Drinks tend to be one of the sneakiest sources of high carbs and sugars in our diet. Most are all filled with so much sugar that you begin to gain weight in no time. Avoid completely, juices, sodas, and soft drinks if you are to maintain a healthy diet regime. Opting for homemade low carb drinks and smoothies is a very healthy alternative to the regular store drinks. 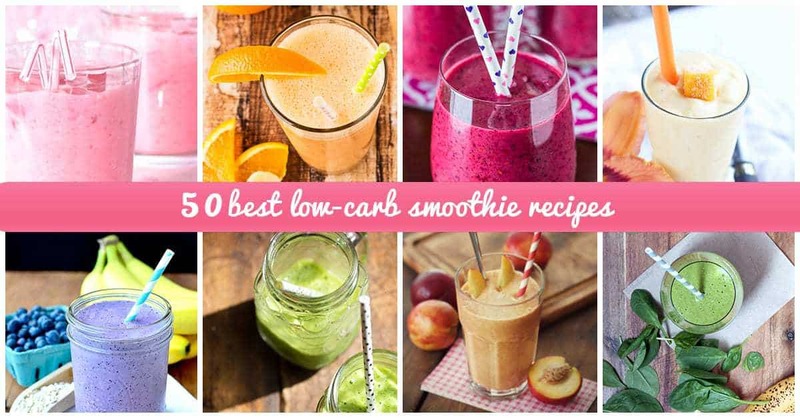 With the exception of gins, brandy and tequila which are zero on carbs it’s no wonder they have been a favorite choice in preparing low carb smoothies. It’s a daunting and confusing task to tell with drinks are actually low carb. 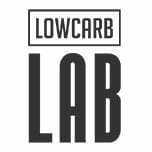 To help in your quest for low carb drinks and smoothies we have handwritten some of the best recipes you can prepare right from the comfort of your kitchen. Try our delicious low carb drinks and smoothie recipes, you will definitely love them.